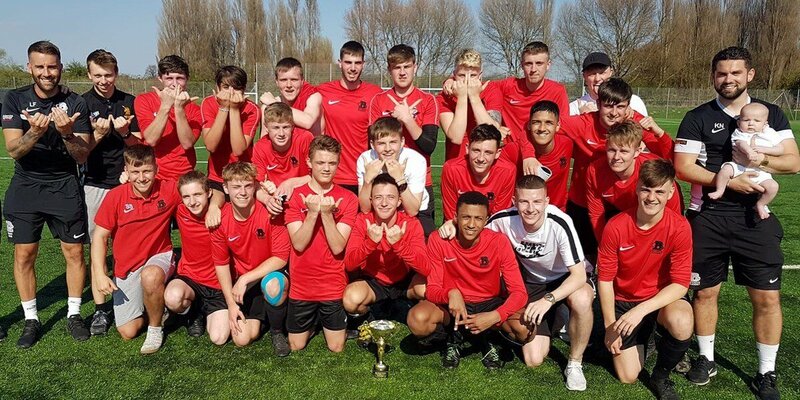 Barnsley College’s Sports Academy male footballers are celebrating winning the South Yorkshire Schools and Colleges FA Cup after beating Thomas Rotherham College 8-0. The final was held at Doncaster Rovers’ Keepmoat Stadium, where five goals from Jordan Kershaw and a goal apiece from students Tom Ward, Paul Jacobs and Mason Hunt put the game to bed. An impressive individual goalkeeping performance from Connor Hutchinson also played a vital part in the team’s success. Luke Forgione, Performance and Athlete Development Coach at the College, said: “I’m pleased the team has finished the season on a high and have been rewarded for their efforts and positive attitude.